Comedy legend Garry Shandling, best known for creating and starring in the ground-breaking HBO series The Larry Sanders Show, has passed away. He was 66 years old. The news was first reported by TMZ, who say he died today (March 24) in a Los Angeles hospital. Sources told the publication that he was healthy and speaking to people as of this morning. There was then reportedly a 911 call and he was delivered to the hospital. Shandling's contributions to comedy can not be overstated. Born in Chicago and raised in Tucson, Shandling first worked as a writer upon moving to Los Angeles. His comedic reputation had him in consideration to replace Johnny Carson on The Tonight Show. Over the years, he was also offered the hosting gig for NBC's Late Night and CBS's The Late Late Show. Instead, he went on to create It's Garry Shandling's Show. The series was renowned for its edgy humour. It was nominated for four Emmys and was highly influential in the world of televised comedy. 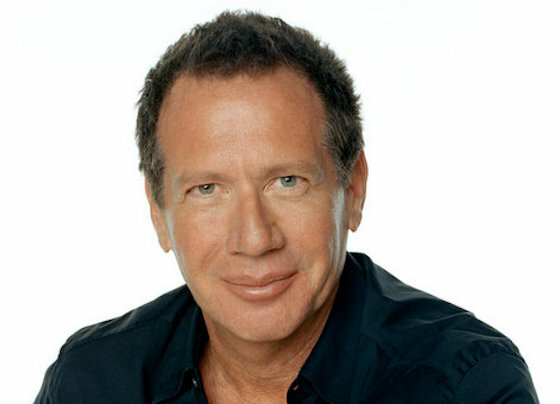 Still, Shandling's greatest achievement was The Larry Sanders Show, which saw him star as the titular fake talk show host. The show continues to be one of the most influential television comedies of all time. UPDATE (03/24, 4:45 p.m.): TMZ is now reporting that sources close to the situation have said that Shandling died of a massive heart attack with no prior warning.